I know I’m a critic and so I’m supposed to, but I didn’t really like Drive. I’d be willing to give it a second chance because I feel like I was expecting something else and so missed the vibe that supposedly made it good, but I just didn’t enjoy watching it. 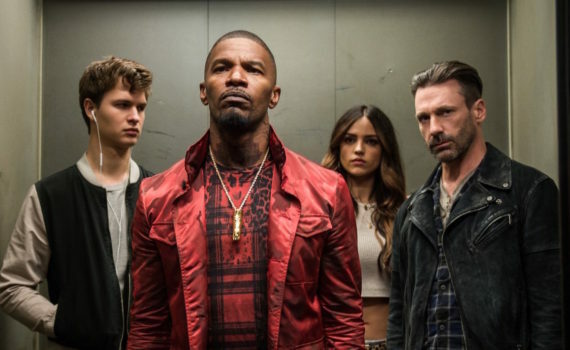 Baby Driver, on the other hand, I think I could love. It looks like your typical heist movie with a lot of name actors thrown in just because, but I have the strange feeling that it’ll be worth much more than that.